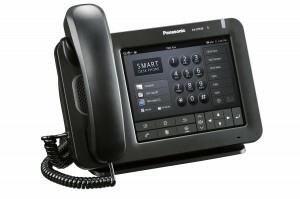 The Panasonic KX-UT670 SIP smart desk phone is a Linux Based, programmable SIP desk phone with an extensive feature set. The UT670 boasts high audio quality with extensive codec support, including the G.722 wideband codec. 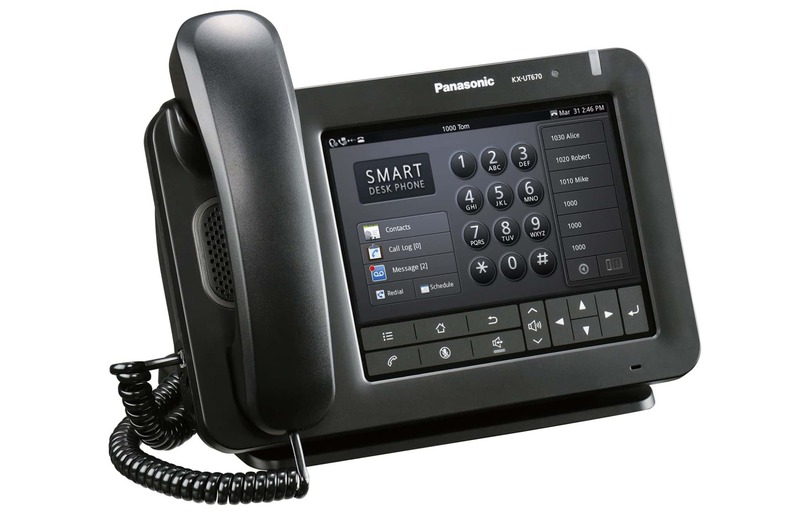 A full duplex speaker phone is included, along with built-in support for 3 way conference calls and compatibility with Plantronics Electronic Hook Switch systems for superb hands-free performance. For more information, or to order your KX-UT670, please call us on 01264 336644. Do your customers call you on numbers starting with 084 or 087? Need a tough cordless handset for a harsh environment?